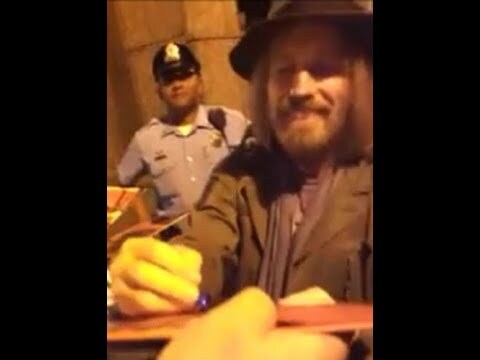 Great Compilation of Tom Petty Signing Autographs for us Through the Years! 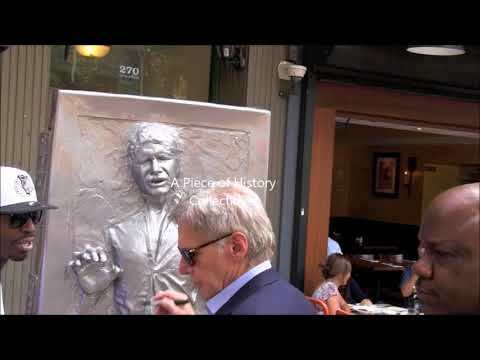 Harrison Ford Signing a Life Size 'Han in Carbonite' Statue for us in New York City! 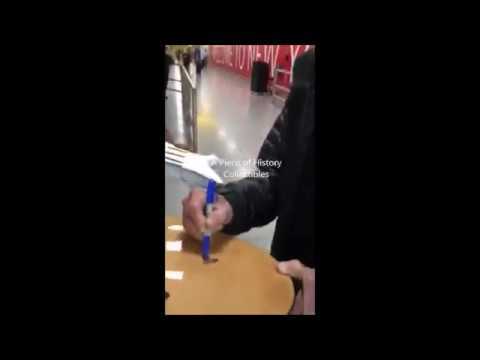 The Legendary Roky Erickson Signing Autographs for us in NYC in 2017! The Who's Pete Townshend Signing Autographs for us in NYC earlier this week! 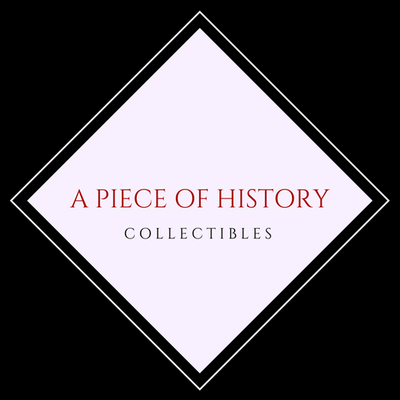 How To: Ship your Valuable Autographs/Photos/Posters Safely! 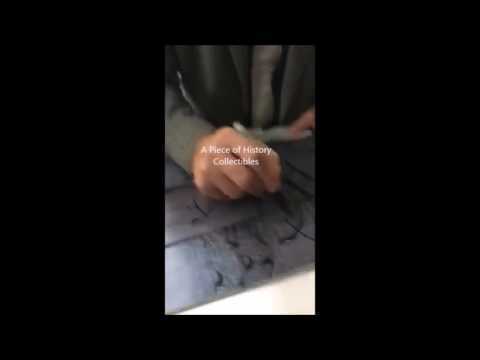 Contemporary Artist Jeff koons Signing Autographs for us in NYC in 2015! Legendary Artist Peter Max Signing Autographs for us in NYC in 2015! Billionaire Mark Cuban Signing $1 Bills for us in NYC! 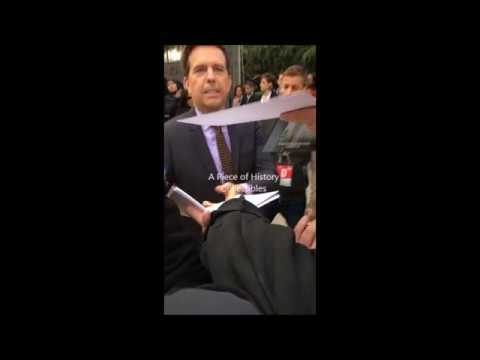 Eddie Vedder Signing Autographs for us in NYC Before the Rock n Roll Hall of Fame! Ed Helms from The Hangover Signing Autographs for us in NYC! Chaos at Tribeca! 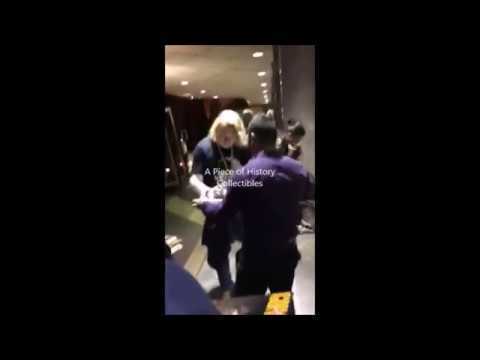 Kobe Bryant gets mobbed Signing Autographs in NYC! Legendary Actor Kurt Russell Signing Autographs for us in NYC! Susan Surandon Signing Autographs at an event for the Tribeca Film Festival in NYC! 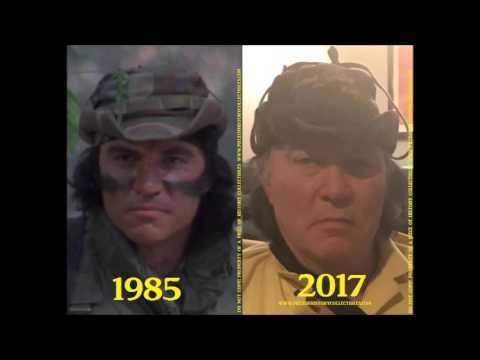 RARE Footage of Predator Actor Sonny Landham in 2017! 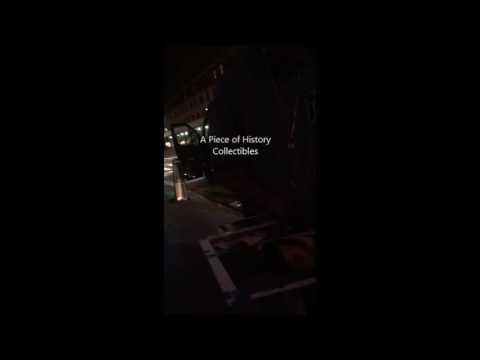 "We are all gonna Die"
Snoop Doggy Dogg Signing Autographs for us in NYC! 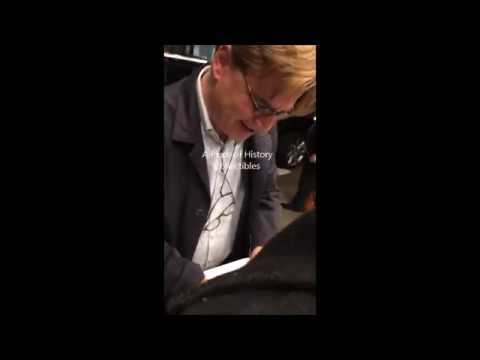 Writer Aaron Sorkin Signing Autographs for us in NYC! 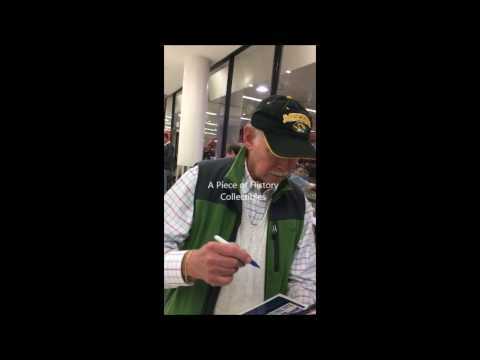 Legendary Voice actor Alan Oppenheimer Signing Autographs! 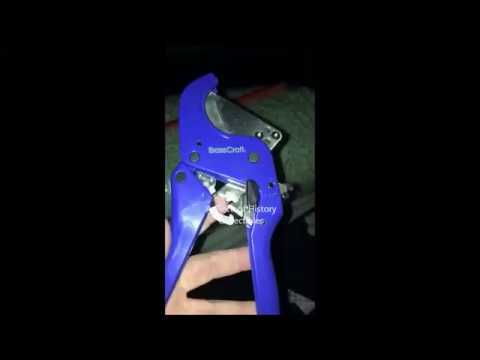 Angus Young Signing Guitars on the AC/DC Rock or Bust Tour! 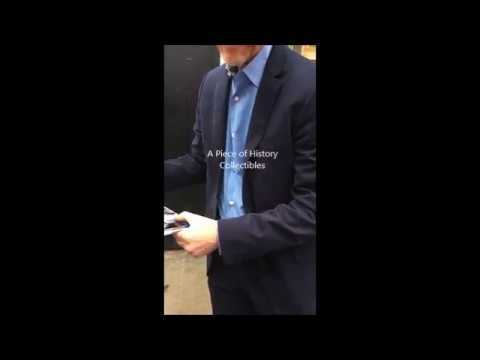 Ron Howard Signing Autographs in New York City while Promoting Inferno! Rocky Director John Avildsen Signing Autographs in NYC in 2016! Hey Otis! Otis Day of Animal House Signing Autographs for us in West Philadelphia! 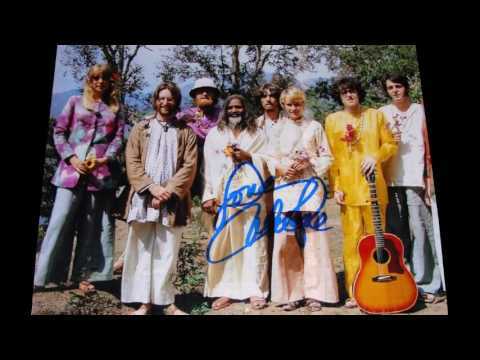 The Beach Boys' Mike Love Signing Autographs for us in NYC! Rock Legend Meatloaf Signing Autographs for us Like a Bat Out of Hell! Legendary Director Francis Ford Coppola Signing Autographs in NYC traffic! 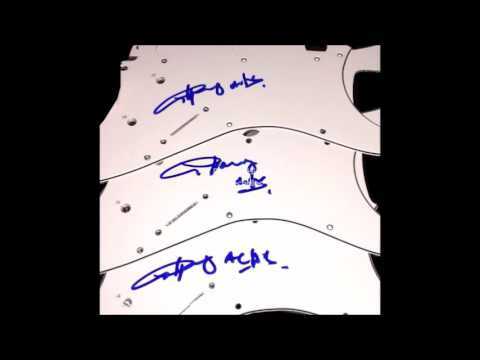 Peter Gabriel Signing Autographs on his 2016 Tour! 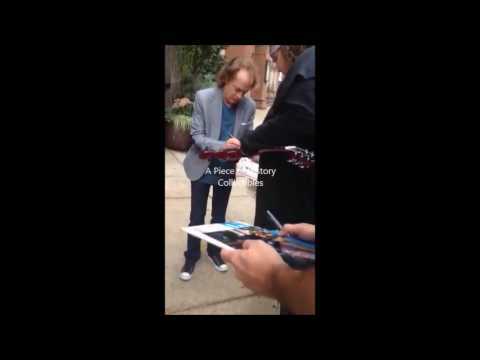 Angus Young Signing Autographs on AC/DC Rock or Bust Tour in 2016! 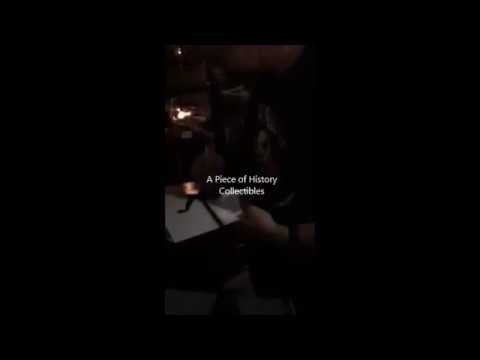 Axl Rose Signing Autographs in Philadelphia while on Tour With AC/DC! Country Icon Willie Nelson Signing Autographs for us in NYC in 2016! Jeff Goldblum Signing Autographs in NYC while Promoting Independence Day! The Dark Knights' Aaron Eckhart Signing Autographs in NYC in 2016!